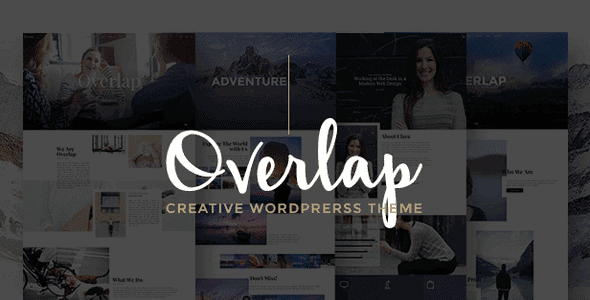 Overlap comes with unique layout designs for showing your creative portfolios, this theme includes smart theme options so you can easily customize every aspect of your site with just a few clicks. Easily create responsive pages and posts with the most popular Drag & Drop Page Builder, Visual Composer. You can build any page layout without coding!